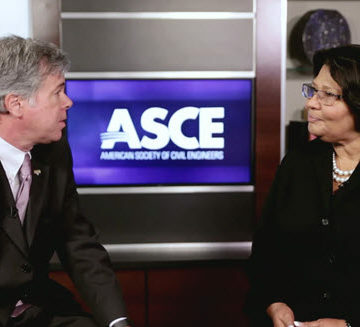 Gabriele Mack, vice president for business inclusion and supplier diversity at Jacobs, talks with ASCE’s Casey Dinges. 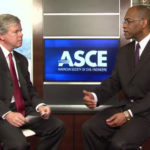 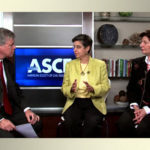 In this edition of the ASCE Interchange video series on civil engineering issues, the vice president for business inclusion and supplier diversity at Jacobs, Gabriele Mack, talks with ASCE Senior Managing Director Casey Dinges about how engineering companies and public agencies can reap benefits for their infrastructure projects from partnerships with historically underutilized small, minority- and women-owned businesses. 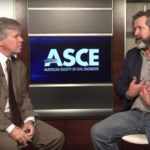 Watch the discussion between Mack and Dinges, then share your experiences below. 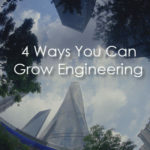 What benefits and successes have you had partnering with historically underutilized businesses?